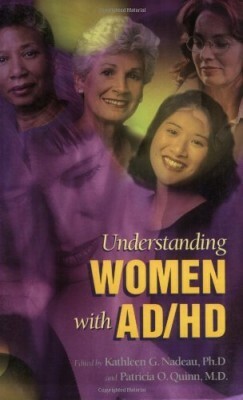 In A.D.D. 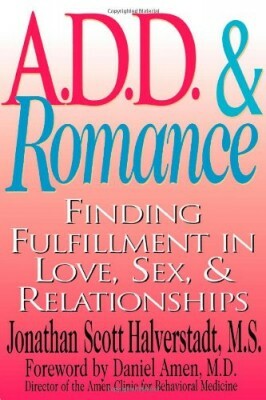 and Romance, licensed therapist Jonathan Scott Halverstadt looks at how attention deficit disorder can damage romantic relationships when partners do not take time, or do not know how, to address this unique problem. 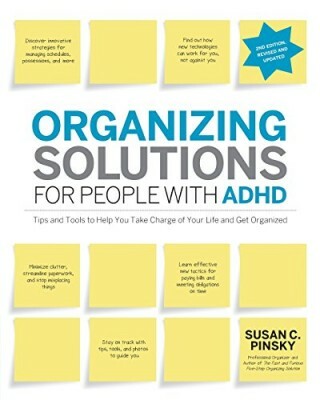 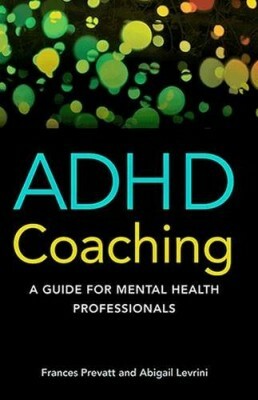 The book aims to give people with A.D.D. 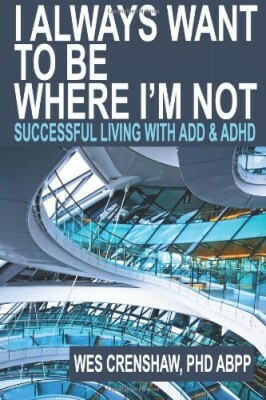 and their partners the tools they need to build and sustain a more satisfying and fulfilling relationship.